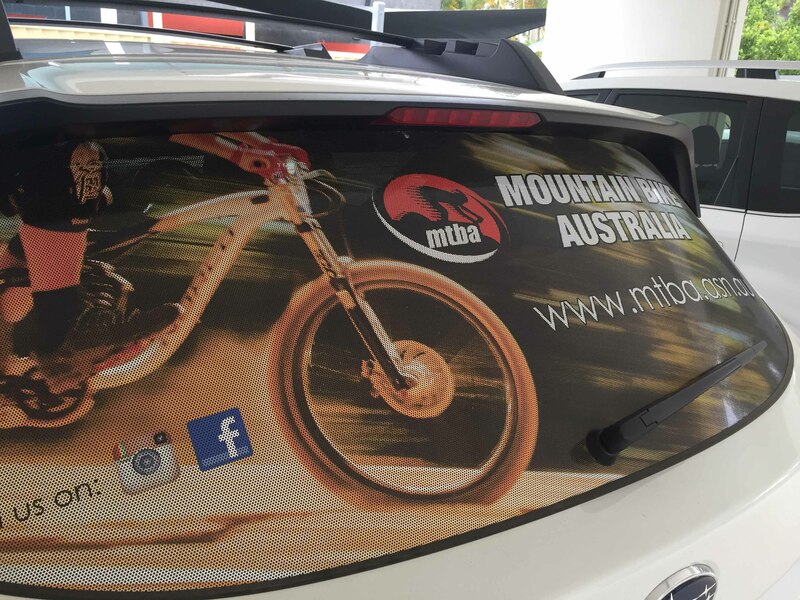 EDGE Signs and Graphics can provide Vehicle Signage to just about any vehicle on the Gold Coast and surrounding areas ranging from cars, trucks, buses, boats, trailers and industrial machinery. 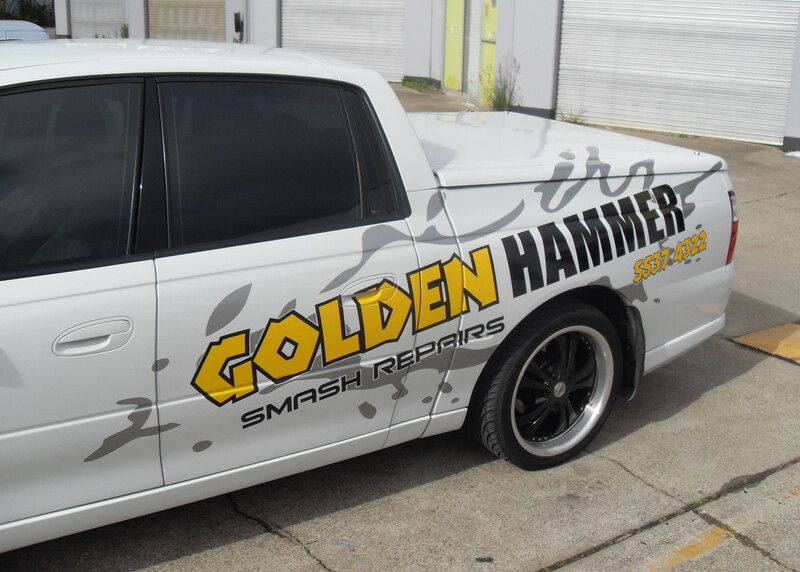 We can provide you with the right option for your business whether it be a basic economical look your after right through to partial and full vehicle wraps. What we do that is different from a lot of our competitors is not only do we use high quality products and procedures but we also come to you and install your Vehicle Signage at your home or workplace to minimise you any inconvenience. Depending on the size of the job we usually only need a few hours with your vehicle to have it converted into a advertising machine. With our large format digital printers almost any design or idea is achievable. 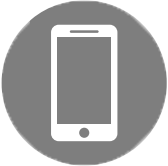 We can print on a variety of digital media so we are able to produce anything from Vinyl Decals, Banners, Signs and Posters through to Wallpaper and Digitally printed Window Frosting. Looking to bring a blank wall or office area to life? Feature walls have become a big part of both the residential and commercial landscape. 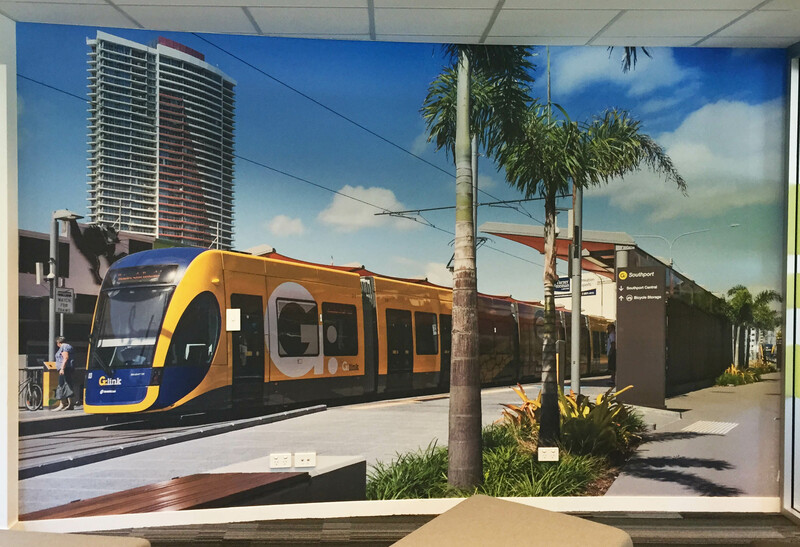 With our self adhesive and fully removable wall fabric we can digitally print and install just about any design. The material is an opaque matte fabric which leaves the wall with a seamless look and no glare from internal or external light. 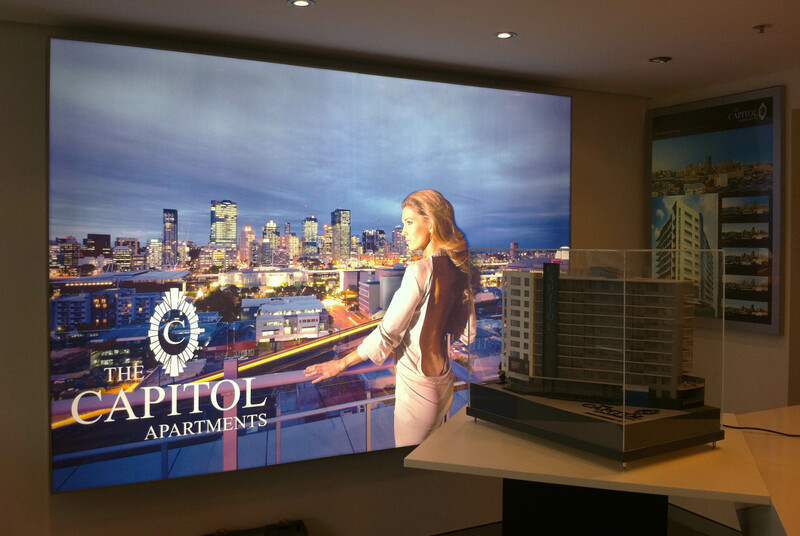 At EDGE Signs and Graphics we can provide you with the right Lightbox options for your given needs and then have it designed, fabricated and installed all within a short period of time. Lightboxes are custom made and can be powdercoated in a variety of colours to match the colour scheme of your business or surrounding areas. Once installed the faces are interchangeable so if your design needs to be changed it can be done relatively quick, easy and cost efficient. 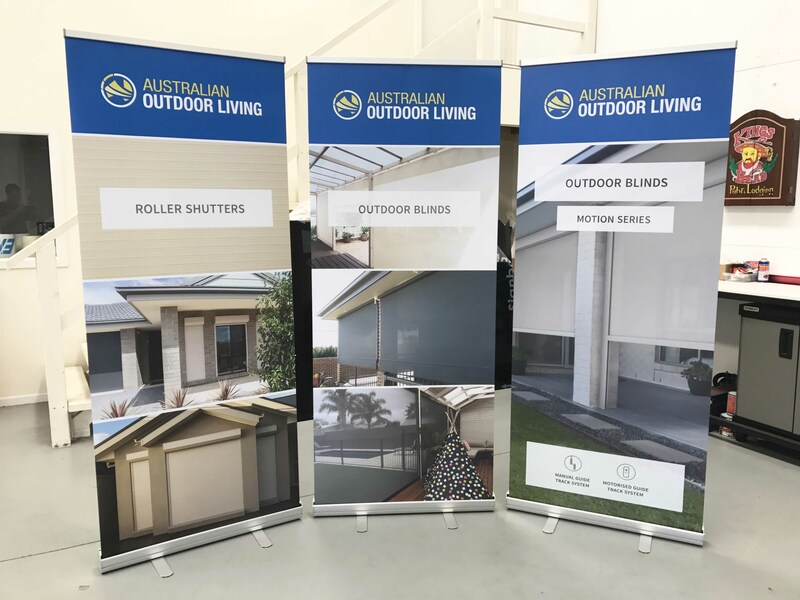 EDGE Signs and Graphics can provide Retractable Banners to anybody on the Gold Coast and in and around Queensland. Retractable Banners are a great way to display and advertise your business at an affordable price. Easy to use, easy to transport and a professional way to promote your business in offices, trade shows and similar events. Retractable banners are generally 850mm x 2000mm but other sizes are available. We run various promotions on Retractable Banners throughout the year so give us a call and see what offers are available today. 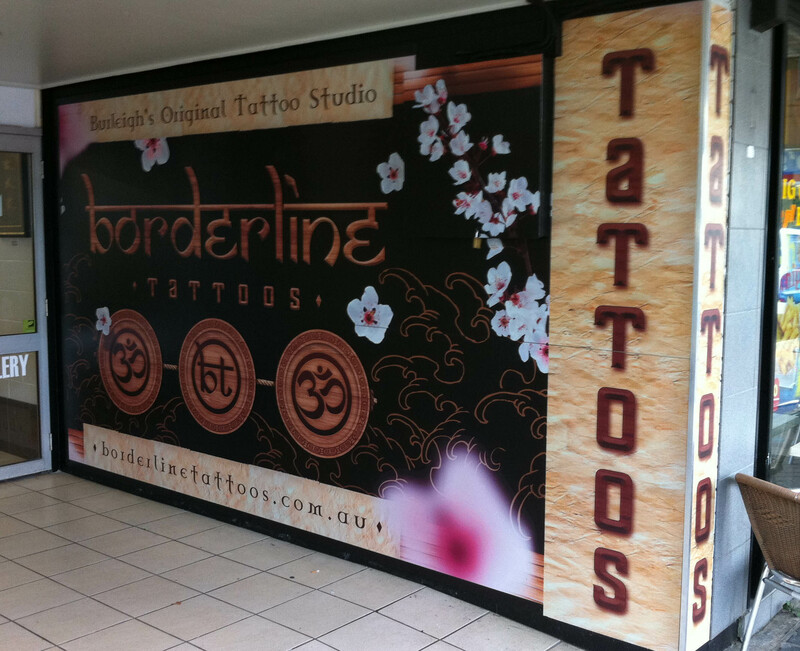 EDGE Signs and Graphics can provide One Way Vision to your vehicle or shopfront windows. One Way Vision is a great option for the back windows of cars allowing you to see out perfectly from the inside whilst allowing you a full colour advertising piece from the outside. One Way Vision can also help provide a bit more privacy to heavy traffic areas without the loss of natural light or the need to block out windows. With our in-house graphic designers finding the right design for your business is only a few clicks away. 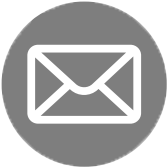 If you have an idea we can help bring it to life and if you just aren’t to sure what your after we are more than happy to help. We can also provide Business Cards at competitive prices on both lower end and high quality stock. 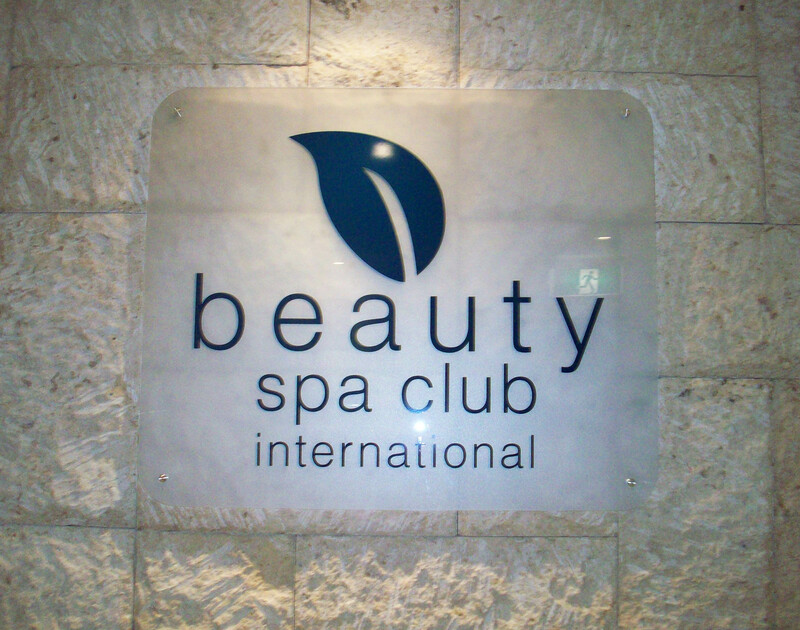 EDGE Signs and Graphics can provide customers with either custom sized A-frames or standard sized A-frames. 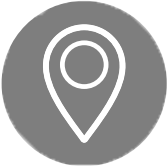 Standard sizes are 600mm x 900mm and 900mm x 1200mm which use either colourbond steel faces or removable corflute or aluminium composite inserts. A-frames are an affordable and eye catching product that help attract the attention of foot and street traffic. 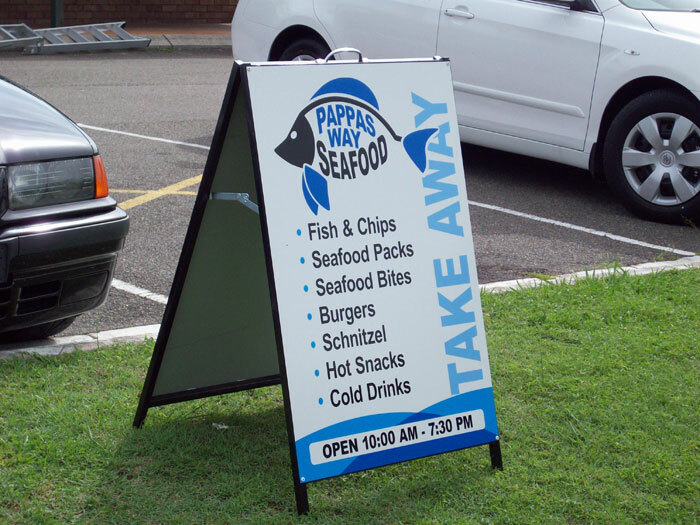 EDGE Signs and Graphics can provide Magnetic Signage to customers on the Gold Coast and in and around Queensland. Magnetic Signs are a good option for anybody that needs instant signage and also for anybody that needs it to be instantly removable. Magnetic signs look professional and last for years. They are a perfect option for new businesses or anybody looking to splash a little bit more on advertising without the high prices. 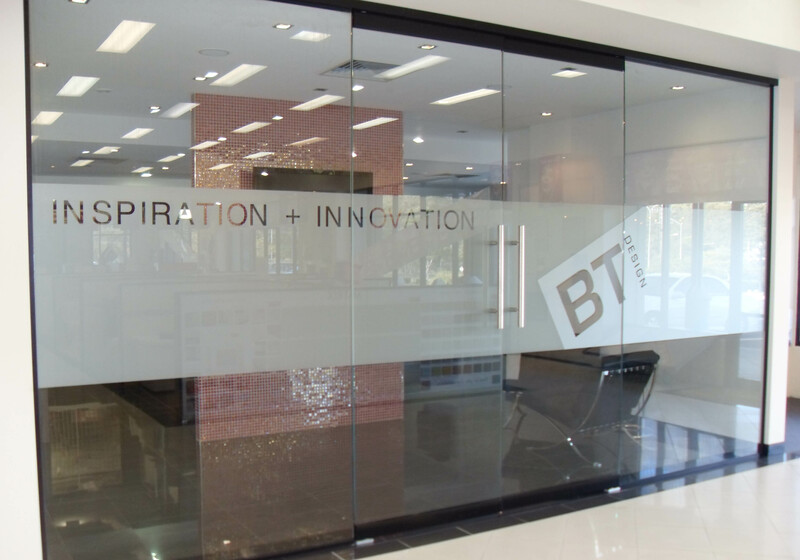 Acrylic can be used in a number of ways to add that professional aspect to your office, home or workplace. Depending on your need we will find a solution and with our ability to both router and laser cut a feasible option is always available. 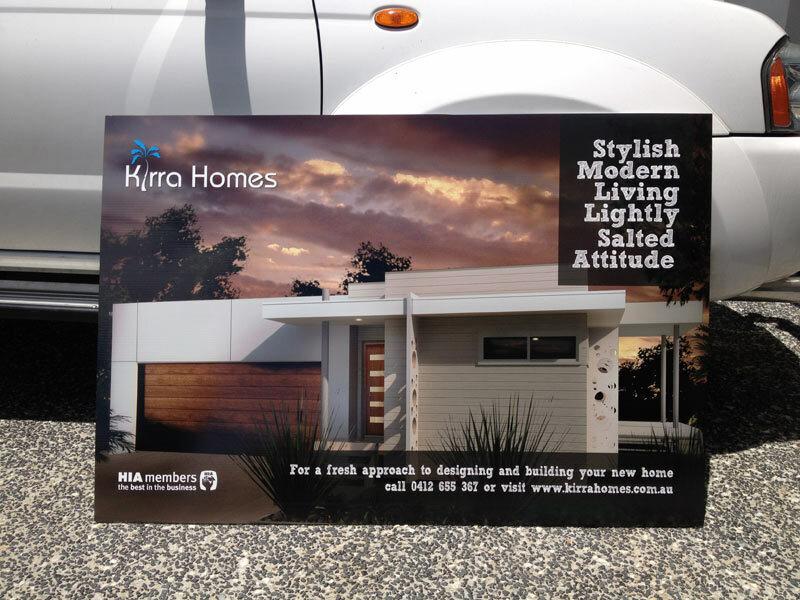 EDGE Signs and Graphics can provide Builders Boards and Real Estate signs quick and easy in a variety of materials but the most common is 5mm corflute. Generally Builders Boards are 600mm x 900mm or 900mm x 1200mm but can be made to almost any size. Corflute is great for signs that need to be moved around a lot or a cheaper more cost efficient option for temporary signage.